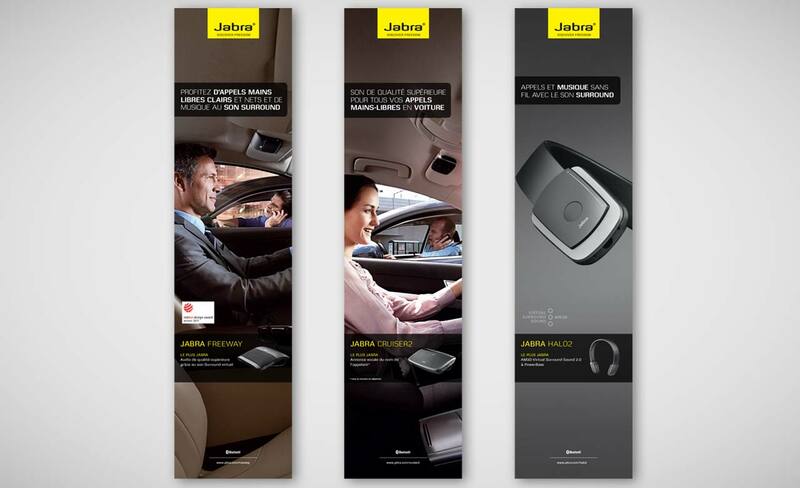 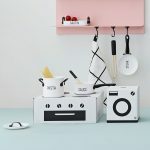 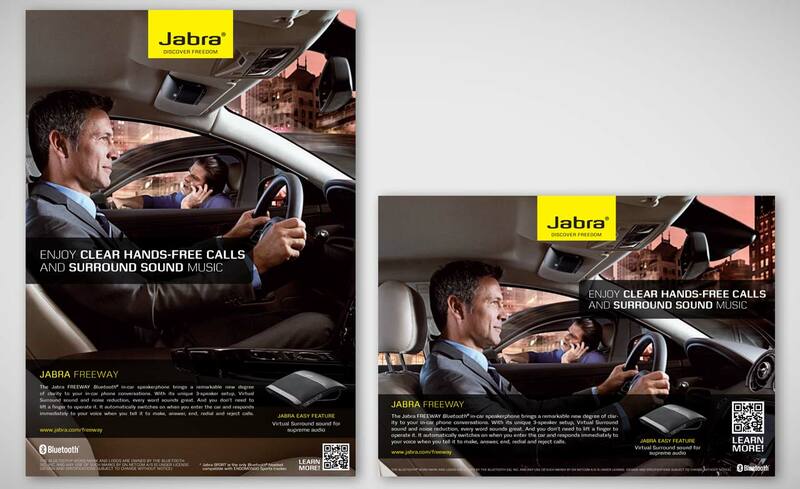 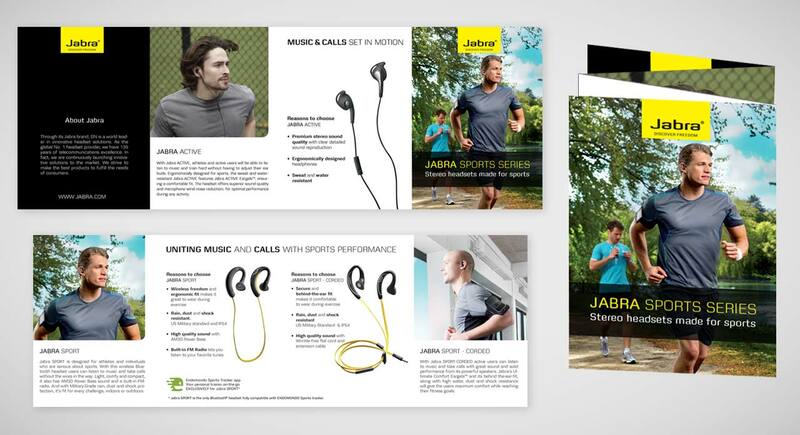 At Jabra I made several marketing campaigns and all kinds of print material. 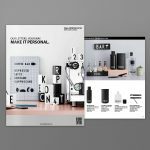 Below you’ll find some of the projects I did. 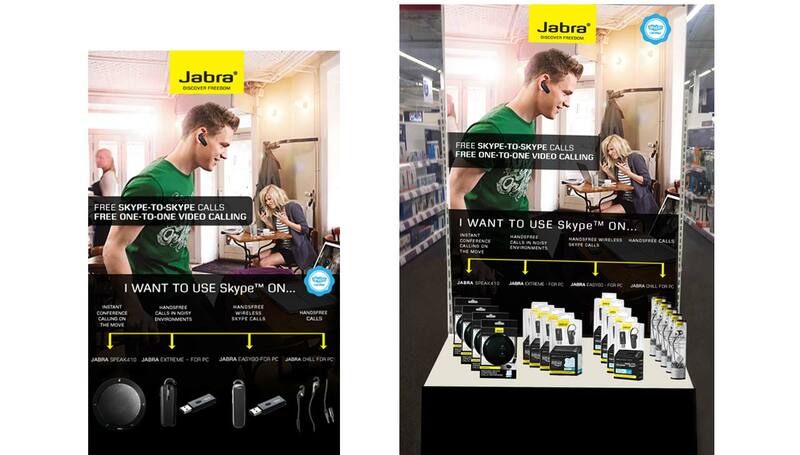 Among others; Flyers, posters, roll-ups and a Photoshop mock-up of how to display the Jabra products.